Prashanti Lodge or Lalita Kanta Yatri Niwas is located on Guwahati Kamakhya Road and is at a mere 10 minutes walking distance from the Main Temple at Kamakhya. 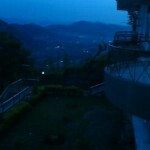 It is operated by Assam Tourism Development Corporation. 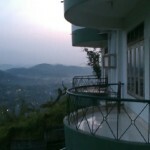 Facilities: It has the most beautiful and picturesque surroundings among all the lodges at Kamakhya Dham. Rooms have attached lavatories. It also has a Restaurant and a fast food center. 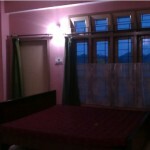 Rates: Double Bed Room Rates start from Rs 500 per day. * The Rates are subject to change and are based on information collected in October 2013.